As hikers near the end of the trail, or sometimes even after they’ve already finished – the realization sets in – what am I going to do now?!? Find out my favorite, unconventional, places to check for getting a job after a thru hike plus how to add your hiking time to your resume. Chances are you’re going to have to find some sort of income after you’ve finished your hike – bummer right? 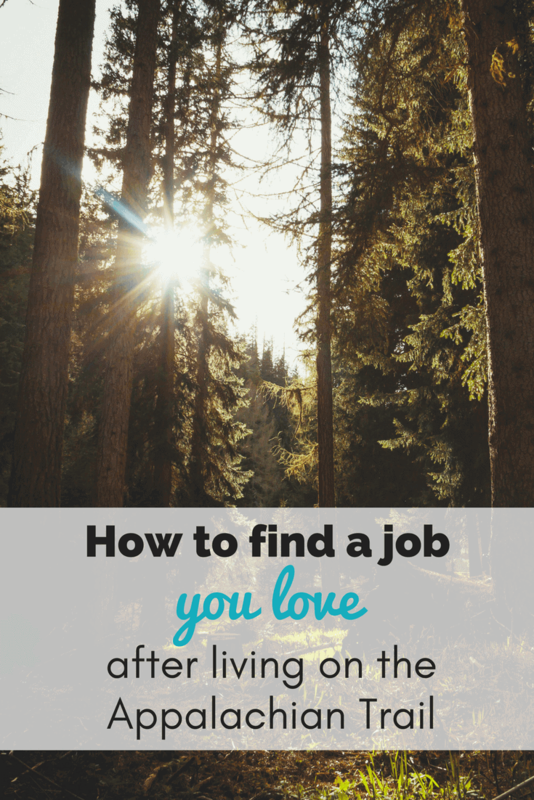 Well… finding and working a job doesn’t have to be so drab, if you know where to look. Yes, you could look on sites like Indeed but I never had too much luck there. Those websites are amazing resources to help you find jobs that will keep you super active and outside all day, every day, seasonal jobs that will allow you the freedom to do and go where ever you want in the off season, jobs where you can use and share your passion for the outdoors and the skills you’ve honed on the trail, plus – plenty of these jobs come with room and board as well! Or if you aren’t really feeling the outdoor industry jobs, at least look for jobs through websites or networks that are specific to your field, as opposed to using catch all websites like Indeed. Make sure that when you’re applying for jobs – put your Appalachian Trail experience on your resume! Download my free cheatsheet on how to put the AT on your resume! Not only will potential employers wonder what you’ve been up to the last five months (give or take,) it is an excellent opportunity to highlight how you’ve grown and developed during your time on the trail. 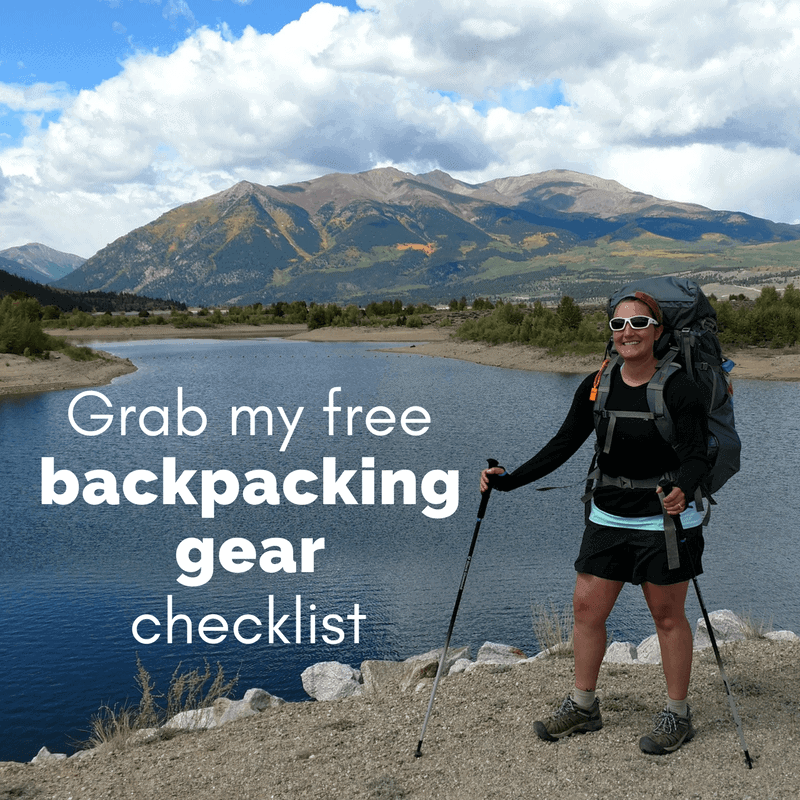 Did you develop any logistical skills while planning out your miles, meals and resupplies every week? Did you hone and perfect your interpersonal skills while sleeping next to a new batch of strangers at almost every shelter? Did you become totally comfortable thinking on your toes and solving any problem the trail threw at you? And of course, if you are applying for any sort of outdoorsy job, be sure to highlight the fact that you did practice risk management on the trail, or became an expert backcountry cook or navigator. It’s important to get the point across that you weren’t just on a 5 month long vacation. As amazing as it would be to find the absolutely perfect job as soon as you get off the trail, it’s ok if you’re totally broke and just need to start waiting tables to make some money fast! But promise me you will not give up on finding your perfect job and doing work you love. You just finished hiking the Appalachian Trail! Truly anything is possible and you’ve proved day after day how resilient, motivated, and strong you are. Now use that resiliency to create a life you love, don’t settle for going back to your old pre-trail life, ok? Share any tips you have for getting a job after a thru hike in the comments! 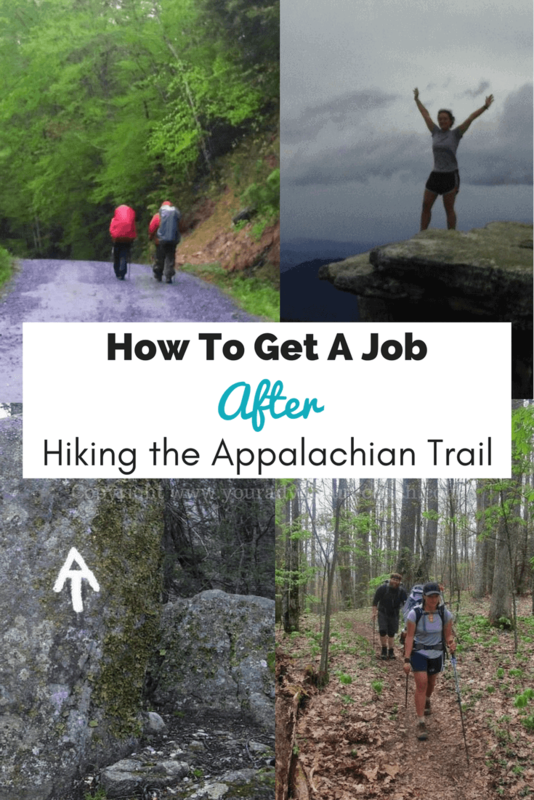 PS – If you’re a thru-hiker or LASHer applying for jobs, download my free cheatsheet for examples of how to put hiking the Appalachian Trail on your resume. Just fill in this form below, and I’ll send it over to you. Great suggestion for adding your thru hike to a resume. I have never experienced the AT, but through wilderness trips to northern Ontario I learned valuable life lessons. It seems you grow more as a person when challenged this way. What an interesting perspective, of using your trail time on your resume. I agree, the life skills and values we acquire after being self-reliant in the wilderness should not go unmentioned. Thanks for bringing this to my attention.